Meet the viva lG, The customizable stove. it is simple, smooth and beautiful. 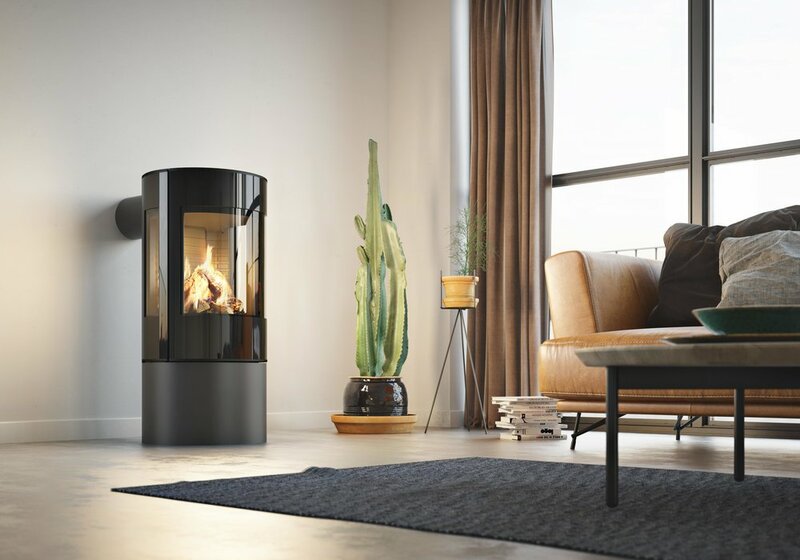 A glass pane of generous proportions and a large combustion chamber add to the pleasure from a fire which is also very easy to install.